You may have contacted us because you want to outsource your Medical Services, Pharmacovigilance, Materiovigilance or Cosmetovigilance… or perhaps even all of them? Or would you just need to outsource your Drug Safety and Medical Information during busy periods (i.e. for holiday cover only)? 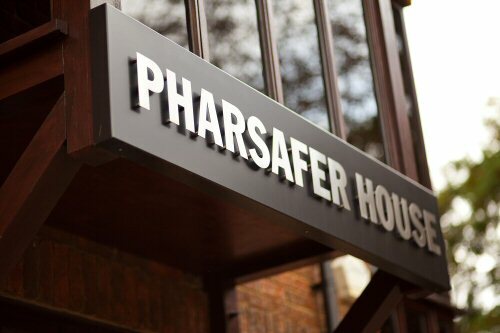 PharSafer have set up a new webpage dedicated to your company’s interests and requirements, where you can tick off a “shopping list” depending on the needs of your business. As a Clinical Research Organisation (CRO) with global reach, we have the expertise to answer all of your queries regarding Pharmacovigilance, Medical Information and Cosmetovigilance; as well as our extended services which includes Regulatory Strategy, support with your Clinical Trials Management (as well as pre-clinical advice), auditing, manufacturing auditing and appraisal, and much more. Tell us what your company is striving for – we can help you to achieve that single service approach! One Stop Shopping will ensure that your company has one dedicated project coordinator within PharSafer who will manage the running of all the required services for you. In effect, this new service will encourage close working and increased productivity, both by providing you with a single point of contact and a single monthly progress report. Client Monthly and Quarterly Reports (which have been a PharSafer client perk since 2014), are a free-of-charge service which show all cases processed and/or Medical Information enquiries answered. This means that you are able to see all the work PharSafer undertakes for you on a month-by-month and quarter-by-quarter basis. With the additional services too, these reports will be expanded to encompass all of the various contracted elements. For more information on PharSafer’s new One Stop Shopping Service and how it could benefit you, please email Graeme Ladds or call +44 (0) 1483 212150 for a confidential conversation.